As conservative as it may seem, but only banks in Switzerland are allowed to offer forex and CFD trade. And that has been the regulatory regime in the ultra rich Alpine nation for the better part of the last decade. Until 2009 the forex and CFD industry in Switzerland was largely unregulated and more than 200 internationally operating brokers were based in the country. 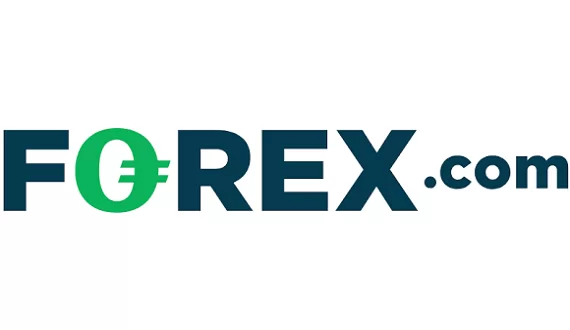 Than, in the spring of 2009 the Swiss government decided that all companies offering forex trade to retail clients should hold nothing less but a banking license. And beside other requirements, for a banking license you should maintain at all times an operational capital of at least 20 000 000 Swiss Francs, which is a considerable amount, having in mind that forex brokers in the European Union are required to hold just 730 000 EUR. Also, Swiss banks are required to have a very solid organization, to publish an annual report within 4 months after their year-end closing, as well as a half-year balance sheet and income statement. All that has left quite a few names on the retail forex market in Switzerland, among which we should mention Dukascopy and Swissquote. Those brokers are among the most rigorously regulated in the industry, with probably the only comparable exception the brokers, regulated in the United States. Also in Switzerland bank deposits and consequently deposits with Swiss regulated forex and CFD brokers are guaranteed against bankruptcy up to 100 000 Swiss Francs, which give additional security to traders. The insurance is given under the Swiss Banks and Securities Dealers agreement. 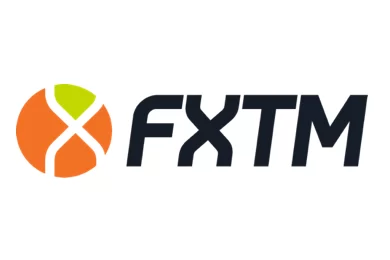 The banking and forex license is issued by the Swiss Financial Market Supervisory Authority (FINMA).